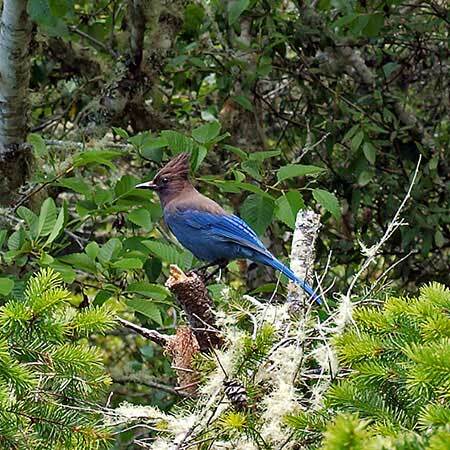 The overall condition of conifer forest birds is Good. The overall condition of riparian-associated birds is Good. 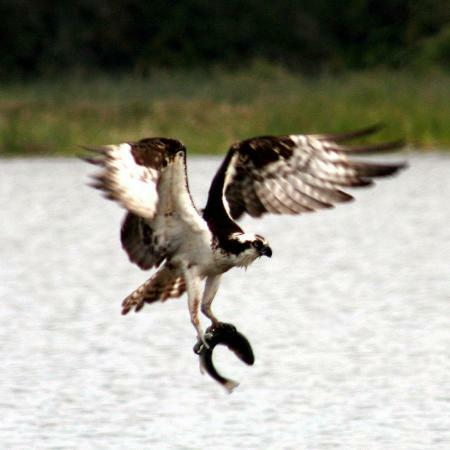 The overall condition of Kent Lake’s Osprey colony is Good. 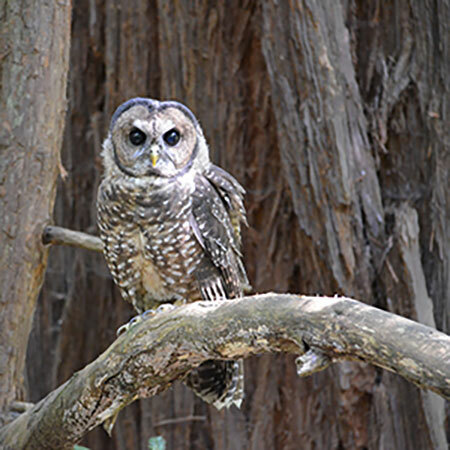 Northern Spotted Owls are in Good condition. Below is an assessment of the overall health of the mountain’s avian communities obtained by combining the health assessments of a number of bird communities. Additional details about the health of these bird communities is available through links in the photos below. There are also links to two individual species of birds for which enough is known to asses their condition and trend: Osprey and Northern Spotted Owls. 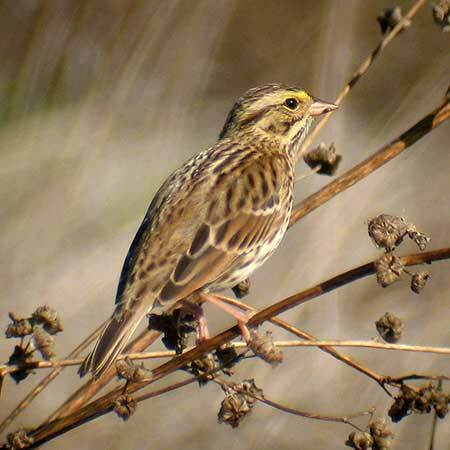 Agencies within the One Tam area of focus have a relatively long history of bird monitoring, enabling estimates of population trends for multiple species in multiple vegetation communities (see Bird Species of Mt. Tam in Appendix 9). Birds are also a highly visible resource with a great deal of public interest attracting many bird watchers to the One Tam region and delighting regular visitors and residents. 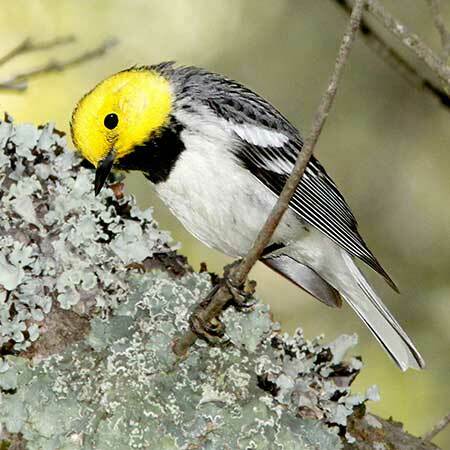 Their songs and behavior (e.g., long distance migration) also inspire great interest. The images and links below provide more information about the condition and trends of these three species on Mt. Tam. 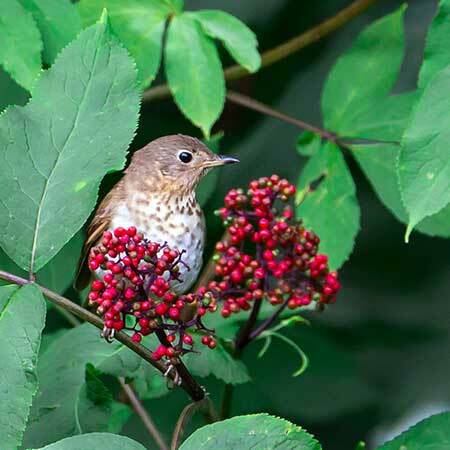 Birds are recognized as indicators of ecological change (Carignan & Villard, 2002). 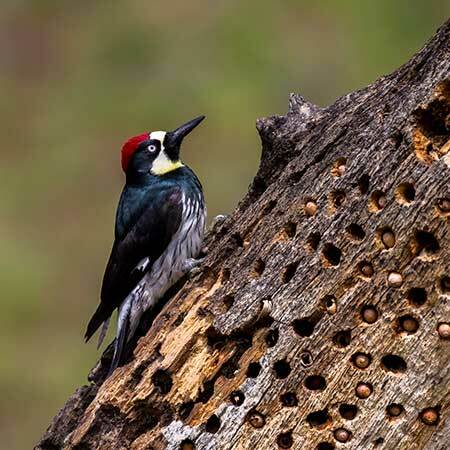 They also provide a wide variety of important ecosystem services including devouring pests, pollinating flowers, dispersing seeds, scavenging carrion, cycling nutrients, and modifying the environment in ways that benefit other species (Whelan et al., 2015). 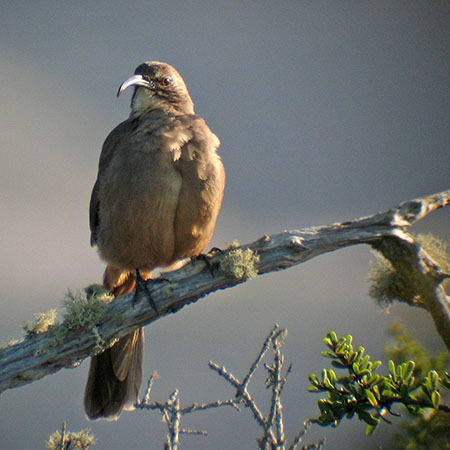 Agencies within the One Tam area of focus have a relatively long history of bird monitoring, enabling estimates of population trends for multiple species across a range of vegetation communities. A healthy population of birds on Mt. Tam would be stable or increasing over the next five years. Given environmental stressors beyond our control, it may not be realistic to try to maintain a certain abundance for all species. However, overall population size and fitness are likely to be important components of a species’ ability to track environmental change (Williams et al. 2008). Overall, Mt. Tam’s birds are currently in Good condition. Birds on Mt. Tam currently appear to be experiencing No Change in their trend. Confidence in this assessment is High, as Mt. Tam’s birds have been fairly well studied, and because of the large number of species considered in this assessment. Bird species were aggregated to reach a summarized confidence level for individuals sharing similar traits, as well as overall. future through further review of additional technical reports, inventories, and validation of other data sources.